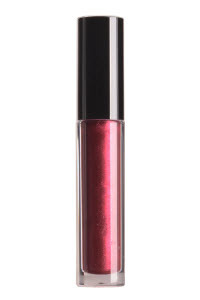 Add shine and bold color to the lips! 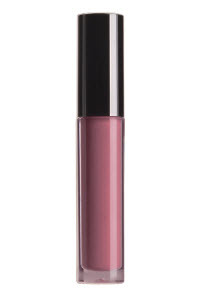 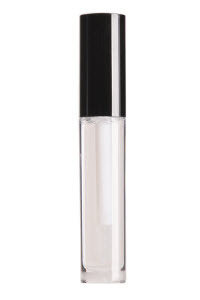 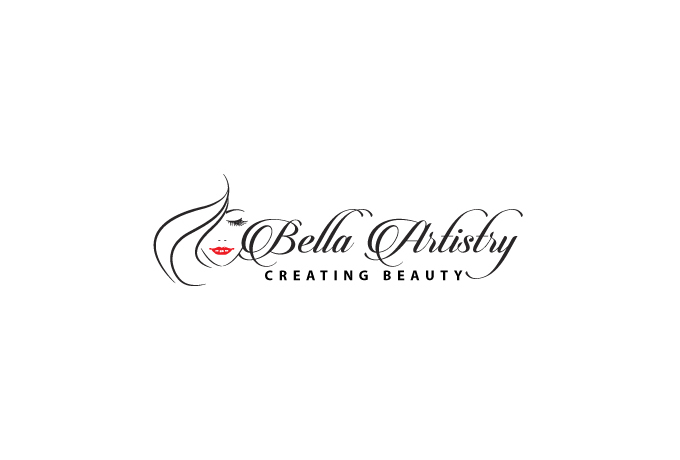 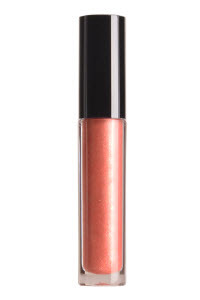 Add shine and boldly pigmented color to the lips with this creamy lip gloss formulation. 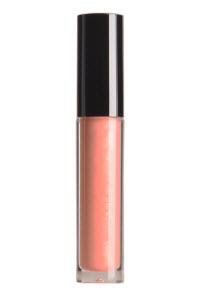 Available in a versatile color range with shimmer and natural finish options.